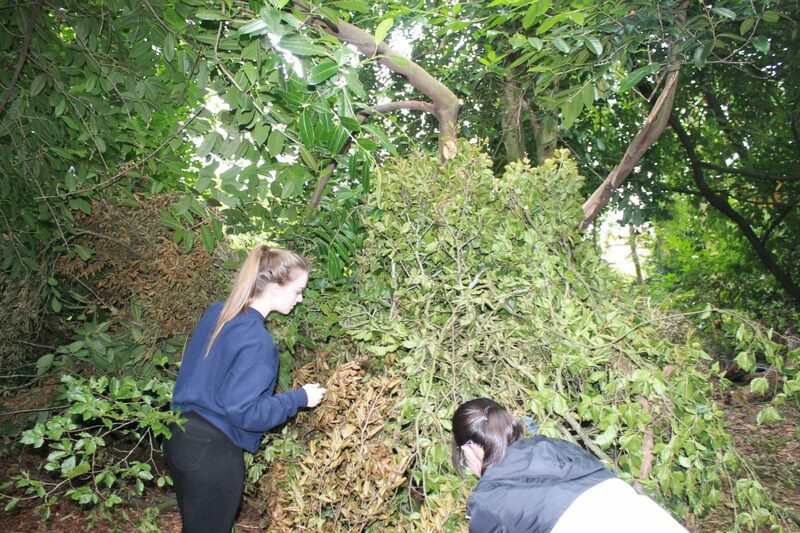 After a morning of the Study Skills programme, during which Year 12 students learned about the Cornell method of note-taking, they were able to relax and face a few outdoor challenges at the Outdoor Learning facility at Tile House Mansion. 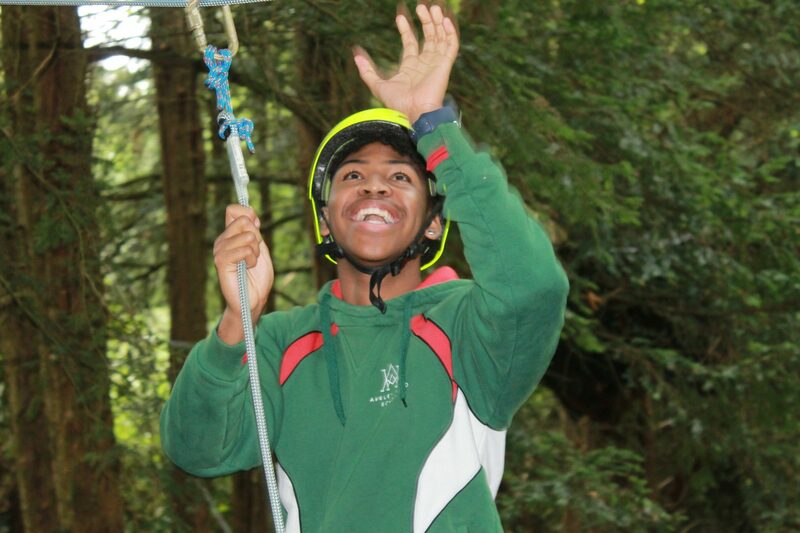 Tutor groups supported each other around the low ropes course with some hilarity, and agility! 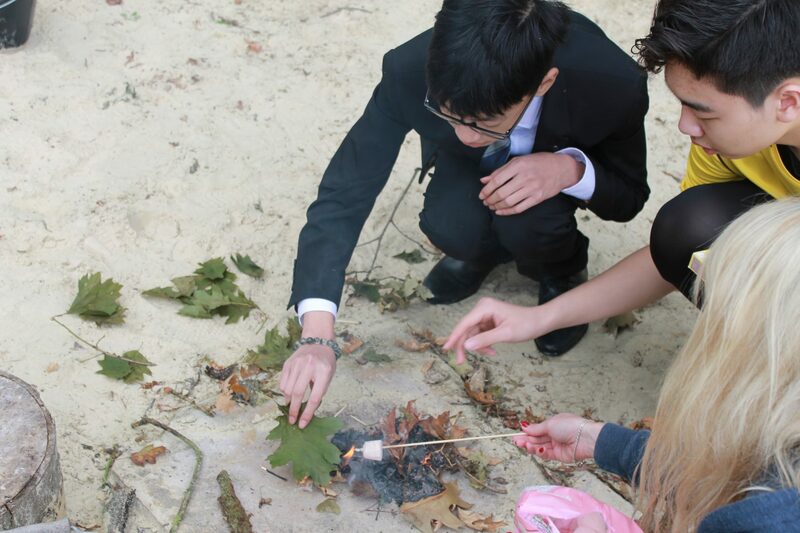 Students attempted to make a fire to toast marshmallows, however, this proved challenging with the slightly damp twigs, however, the marshmallows were consumed regardless!. 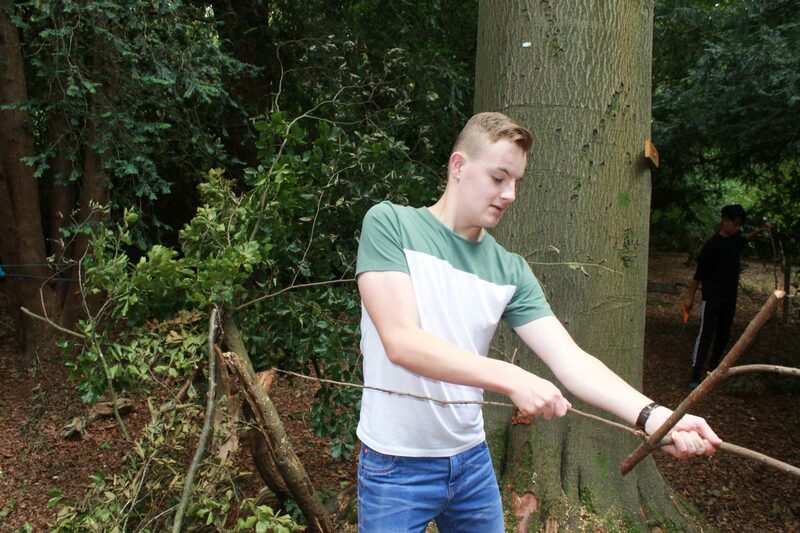 The second challenge was to build dens or survival shelters from the wood and leaves available; this led to some creative solutions. 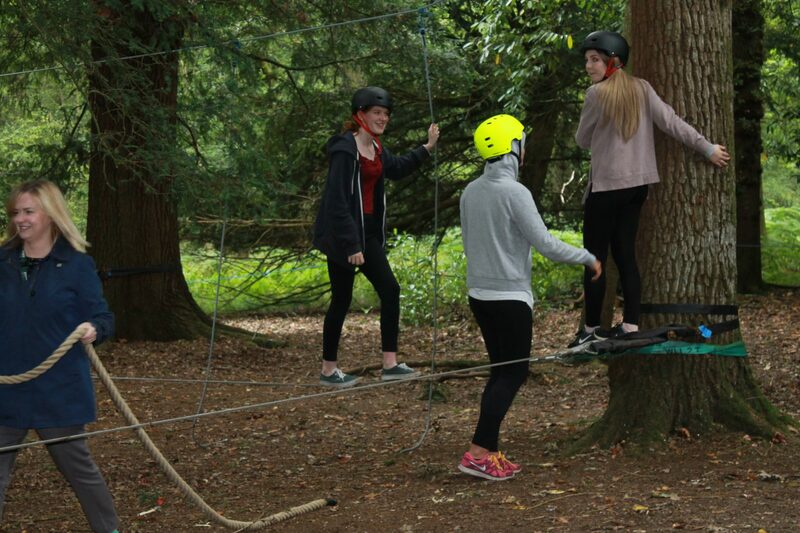 The final task was to guide a blindfolded partner through an obstacle course – over and under branches. The whole afternoon was spent in the cheerful atmosphere of camaraderie, enjoying the great facilities put together by Mr Sumner. 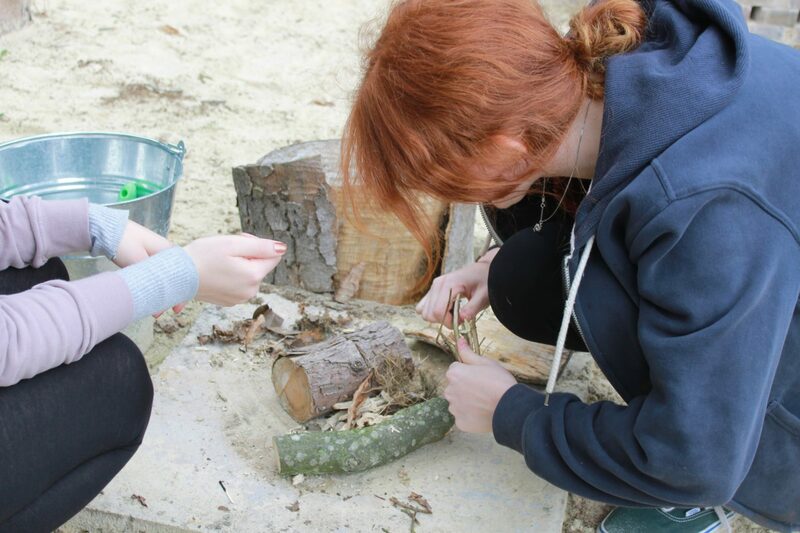 My thanks go to the students for getting into the ‘Bear Grylls” spirit of adventure, and the staff who supported the activities.